A magnificent pocket knife for sale at wholesale knife price. Our knives and blades are made form the best quality steel and materials. The wholesale blades you buy from us are razor sharp and made to perform because they are the best knives for sale. 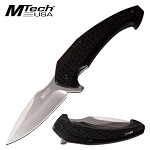 This manual folding pocket knife is 8 inch in overall length. The 3cr13 steel blade is 3.25 inches long. 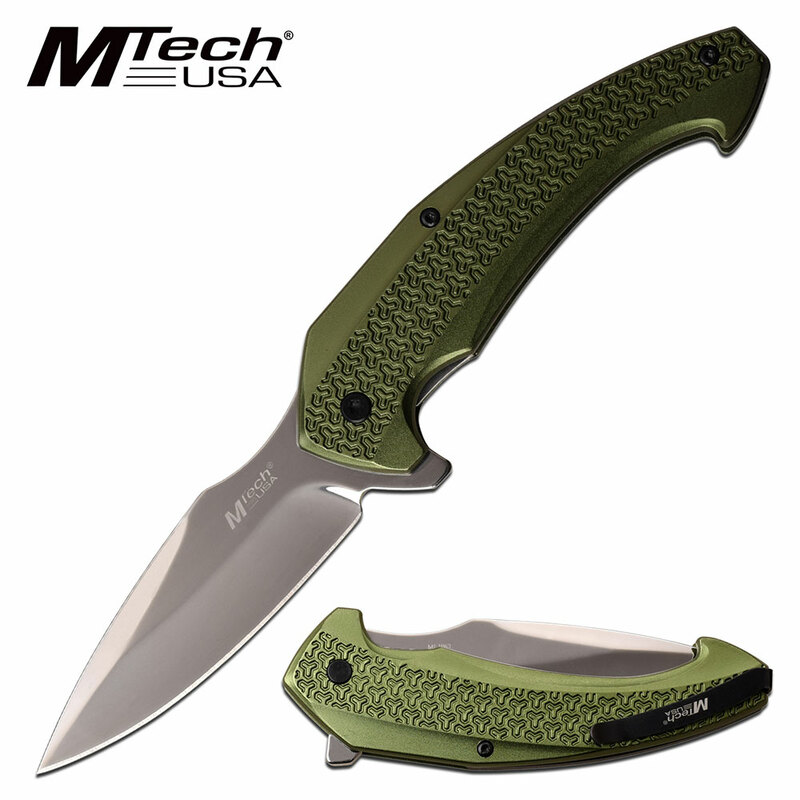 4.75 inch long handle is made from anodized aluminum and includes a pocket clip.